The staff at Hippo Cleaning Services in Santa Ana knows that area rug, furniture upholstery and floor carpet takes a lot of abuse over time. Vacuum cleaners or carpet sweeper can only remove some of the dirt that is ground into your home's carpets on a daily basis. Hippo Cleaning Services can tell you which carpet cleaning supplies and equipment are powerful enough to handle those rugs, carpets & upholstery. 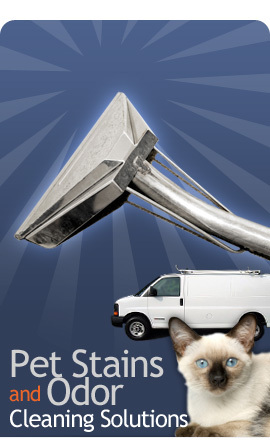 Call us today at 714-453-9346 for a free estimate. Running a vacuum cleaner over your carpet tiles and furniture once in a while isn't enough to keep them looking like new. 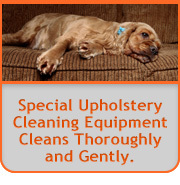 For effective carpet upholstery cleaning, you need to use professional cleaning machines & products, i.e. 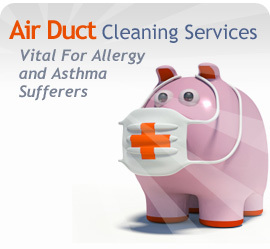 exactly what Hippo Cleaning Services will do. Carpet Steam Cleaning - professional steam cleaning is very effective at cleaning virtually any type of material, from area or wall-to-wall rug to upholstery and carpet surface. When you call Santa Ana Carpet Cleaning, you can be sure we will use the best upholstery & carpet cleaners for your residential or commercial cleaning needs. Carpet cleaning - tile & grout cleaning, we will lift tough stains. 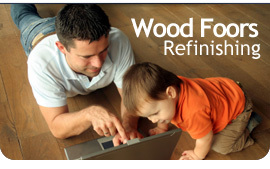 Indoor outdoor carpet - wood floor refinishing & water damage restoration. Interface carpet - your house's carpet and floors will sparkle again. If the use of chemical carpet cleaner isn't your thing, ask about Carpet Cleaning Santa Ana green clean machine and signature environment friendly carpet cleaning (green clean). We will use a steam cleaning methods and non-chemical product to deliver a safe, effective clean that won't irritate those with allergies and sensitivities.